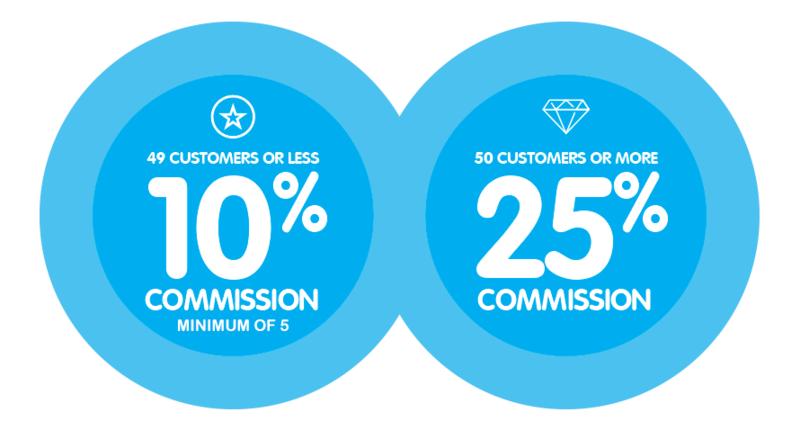 Sign your customers up to wink reports and receive a generous ongoing commission. See an entire business in real time. 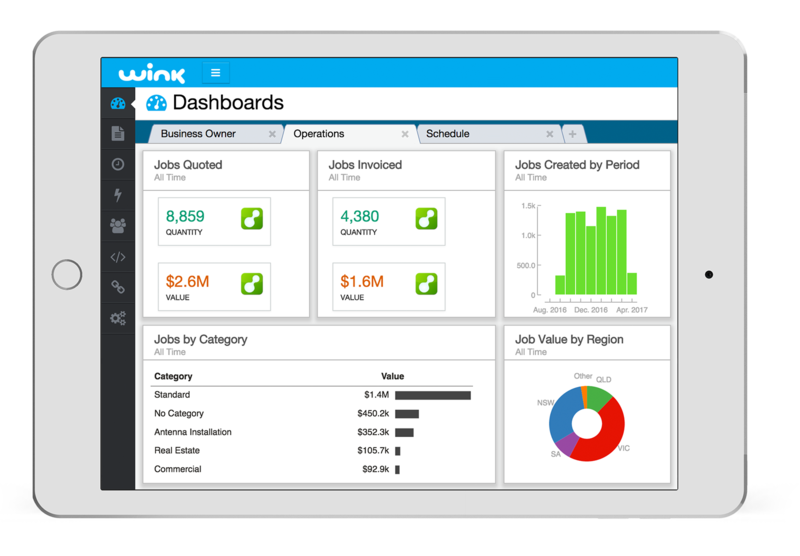 wink reports lets you see client data from xero and all add-ons, in one centralised set of customised reports. Provide proactive business advice, not just after-the-fact analysis.